In 2017, I was awarded the Neville Shulman Challenge Award from the Royal Geographical Society in London. 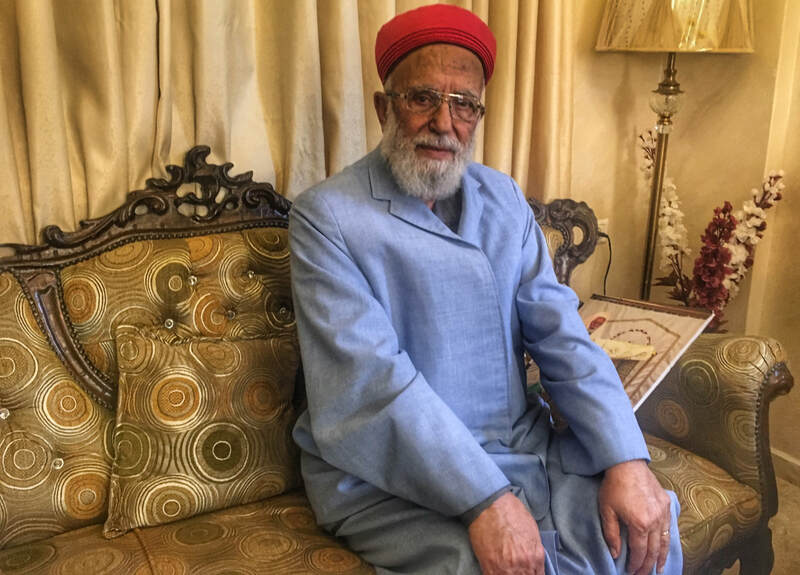 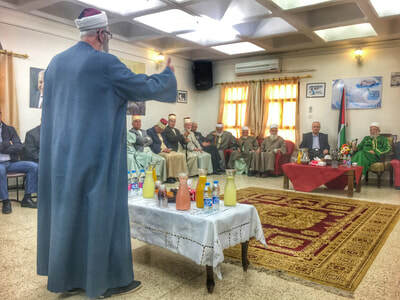 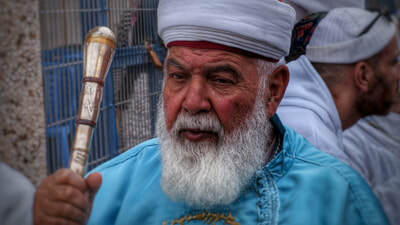 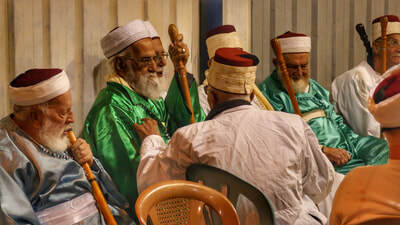 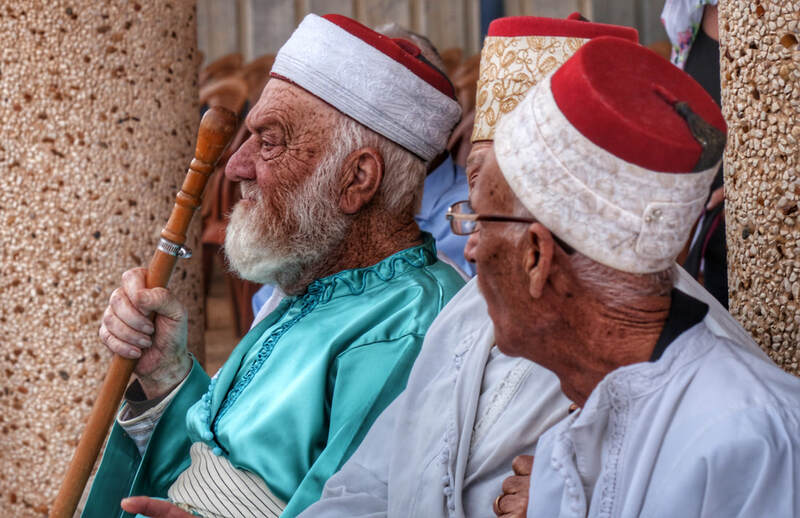 With this support I flew to Israel to spend time with the Israelite Samaritans; perhaps the smallest and oldest ethno-religious group in the world. 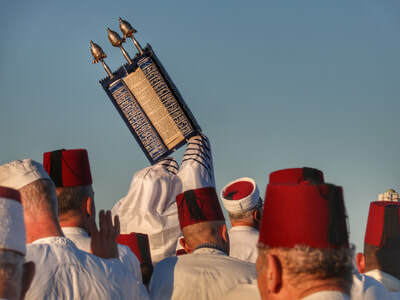 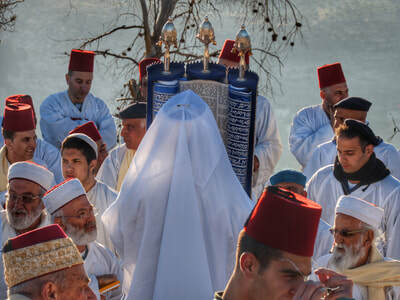 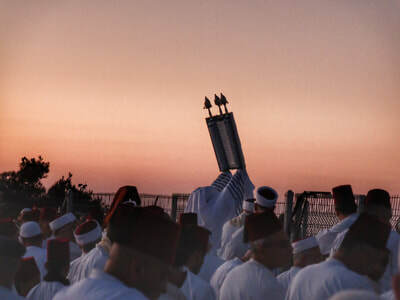 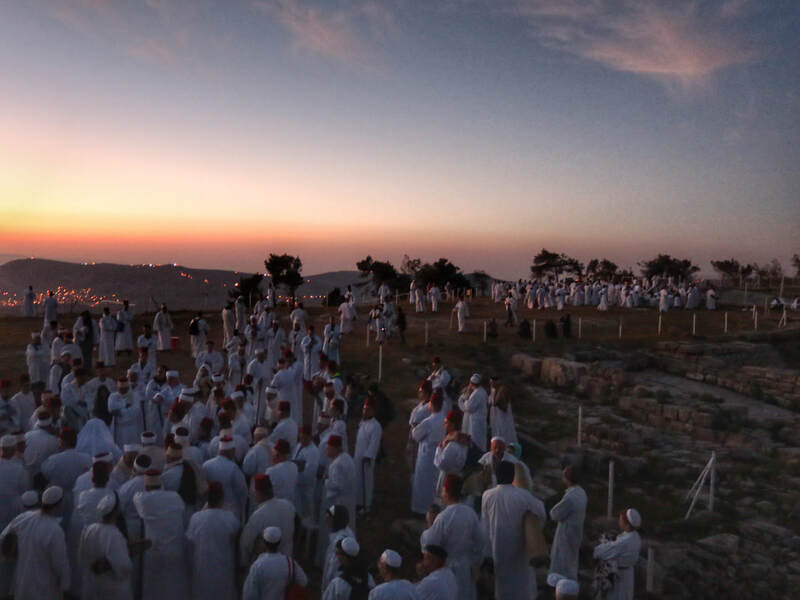 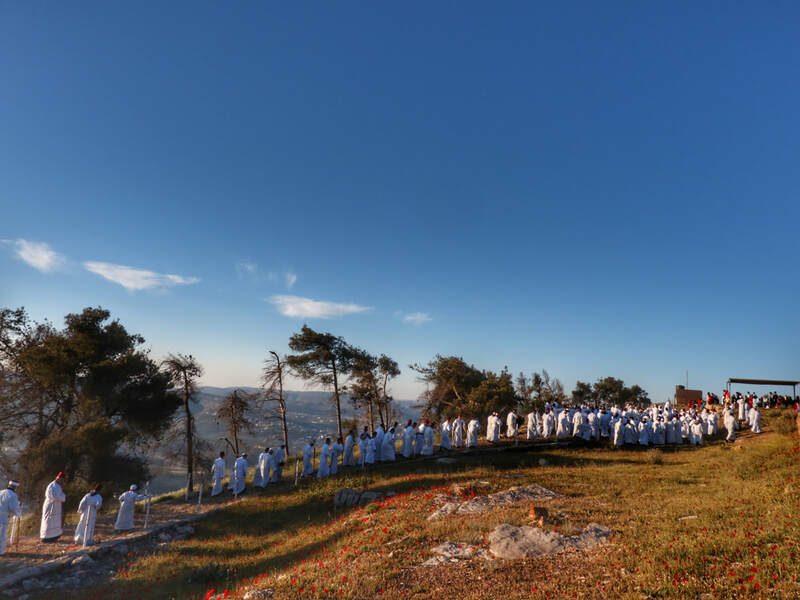 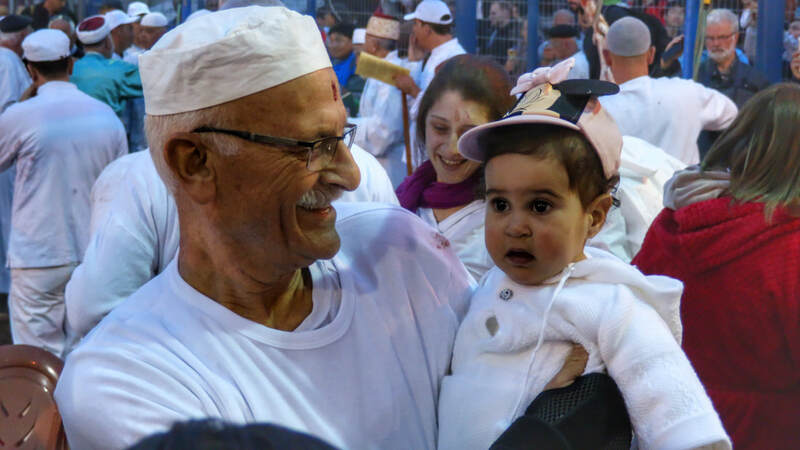 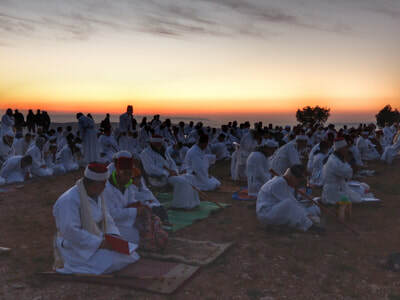 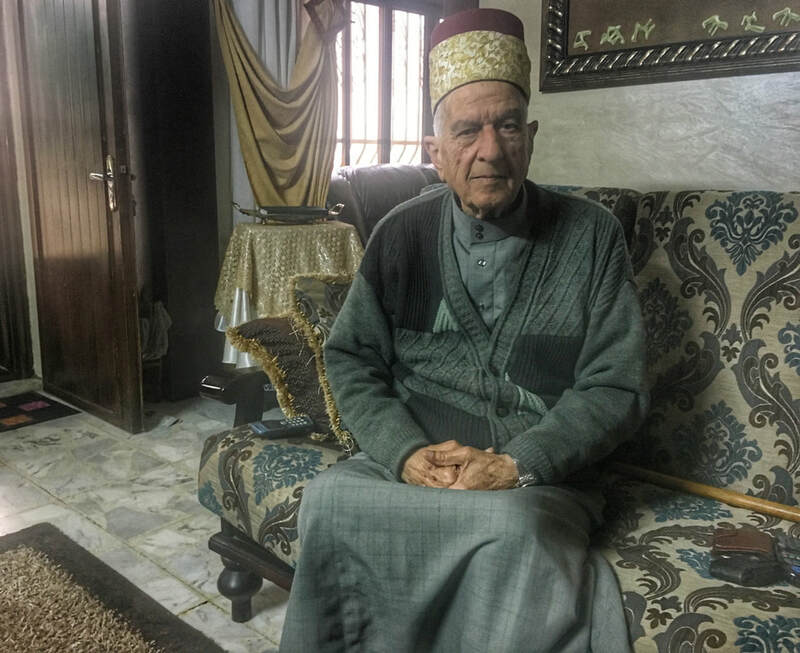 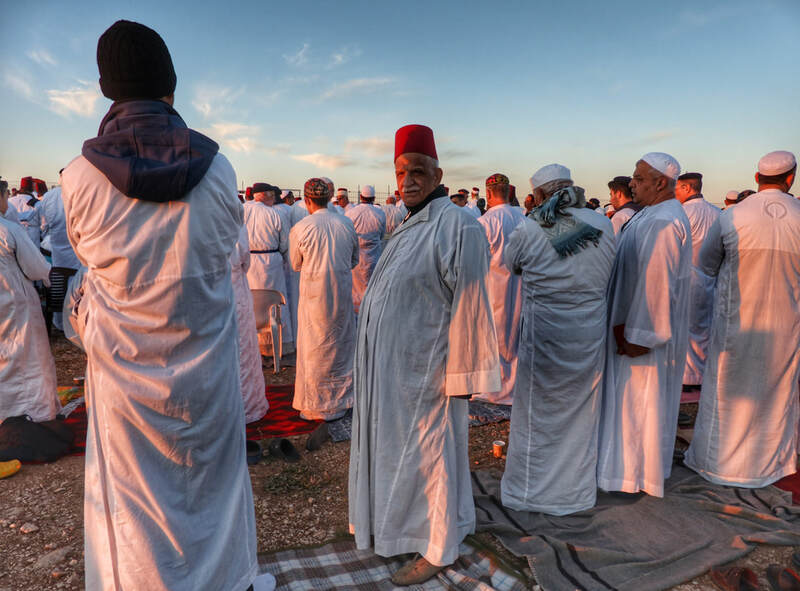 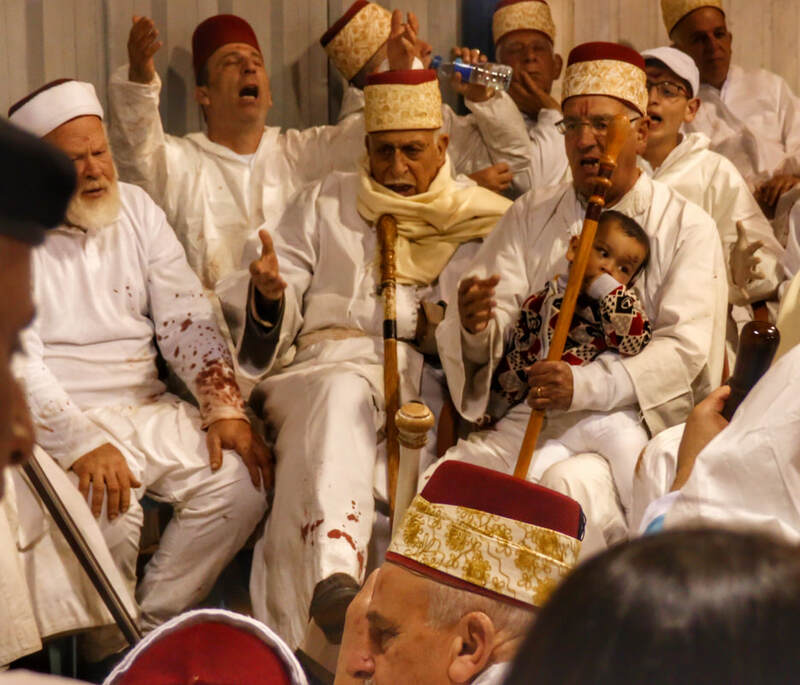 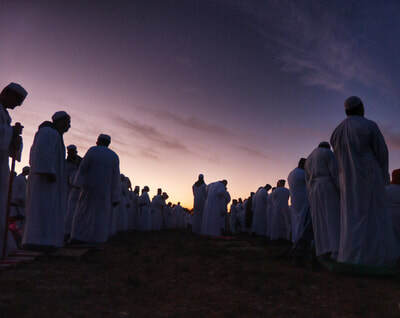 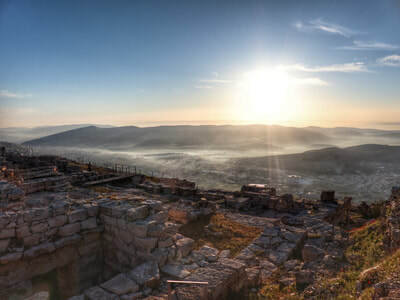 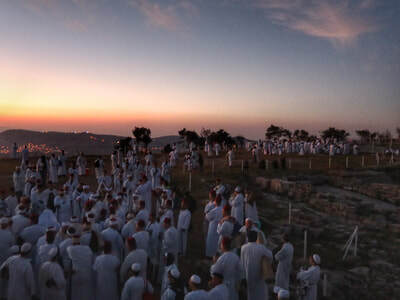 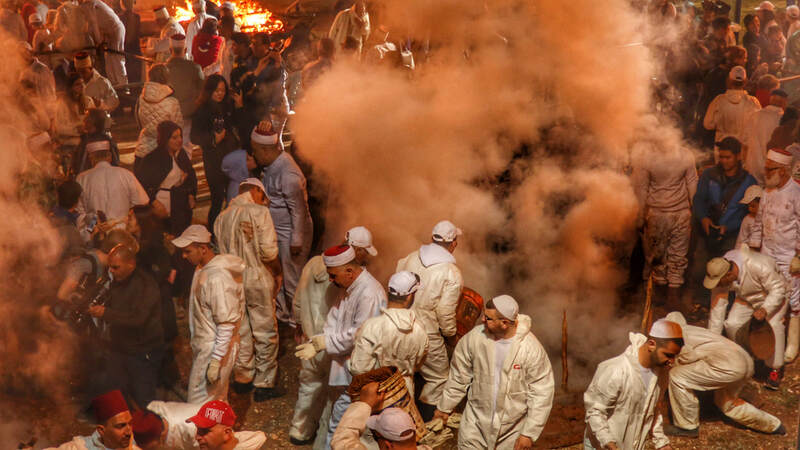 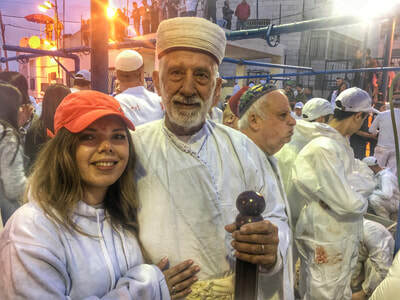 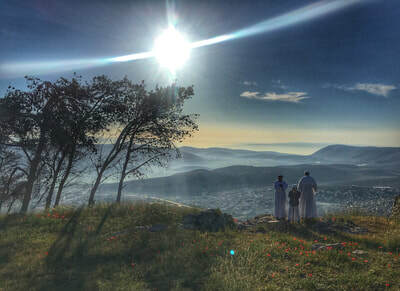 I travelled between their two communities in Holon, near Tel Aviv, and Mount Gerizim, above Nablus in the West Bank, during the festival of Pesach, or Passover. 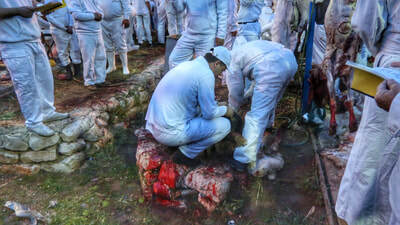 You can read a newspaper piece that I wrote here.